The Trinamool Congress government suspect Biswas as a key link in the chain arming BJP-RSS cadres to take on their party workers. The West Bengal government is trying to arrest Subodh Biswas ,accused of attacking an AASU office in Dhemaji , because police here has prima facie evidence of his RSS links and involvement in gun running and a fake currency racket. The Trinamool Congress government here suspect Biswas as a key link in the chain arming BJP-RSS cadres to take on their party workers in the rundown to the forthcoming parliament polls, something that worries them. BJP leader Locket Chatterjee’s threat to “crush under the wheels” anyone opposing the party’s proposed rathyatra in Bengal is seen as evidence of violent intent of the saffron camp in days to come. Trinamool leaders suspect deep RSS penetration of Bengali Hindu refugee organisations in West Bengal and Northeastern states like Assam and feel Biswas is just the kind of Bengali Hindu saffronised hardliners who may be used for attacking regional parties and groups like Trinamul or AGP/AASU if armed. 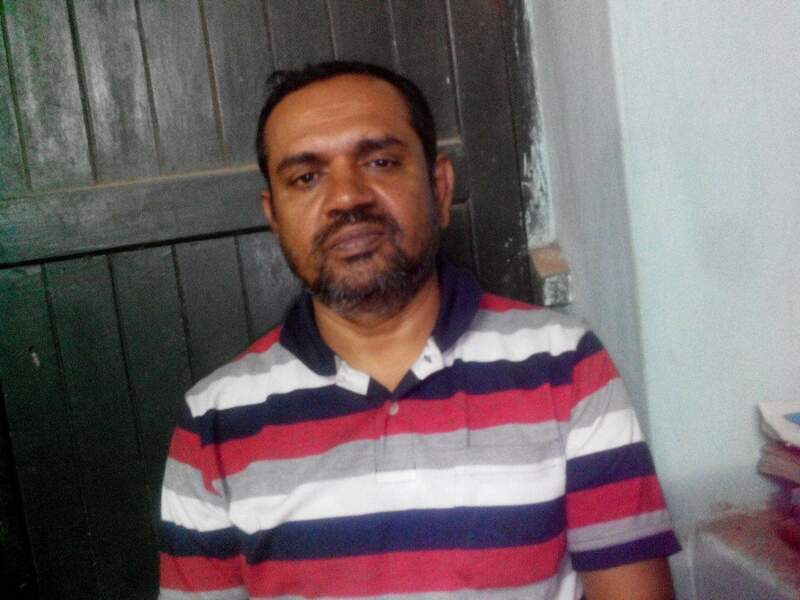 Bengal police special task force officials have already arrested Subhas Biswas from Dhemaji and brought him back to Calcutta for interrogation. Subhas is close to Subodh Biswas who is perhaps absconding in Kanpur or some other place in UP. Bengal police officials told Northeast Now they suspect the Biswas duo are part of a network that has supplied lot of weapons to Hindu hardliners in Assam and West Bengal. The shrill rhetoric of some saffronised Bengali Hindu leaders in Assam to the extent of even challenging the ULFA may owe to a certain confidence that illegal acquisition of weapons tend to generate.